In the market for a highend cooler that is made in the USA? Check out Icehole coolers. Grizzly Coolers are handmade in the US and are at the top of the food chain for heavy-duty coolers, fitting name. Getting ready for hunting season! We spent the weekend out at our hunting property working and getting ready for the upcoming deer hunting season. Looking to go after some coyotes, varmints, wolves, etc..? 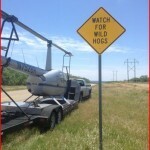 Wild hog hunting is all the rage. Outfitters are specializing in taking clients on hunts with night vision equipped rifles. There are hog eradication businesses with horses and packs of dogs. Heck, there are even reality television shows about hunting hogs. 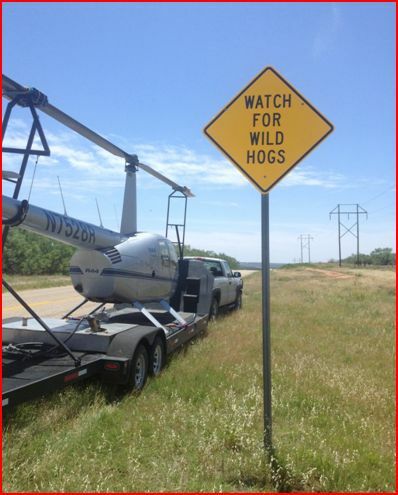 For quantity of hogs taken, the pinnacle is aerial shooting. Nice buck down on video! Took this nice management buck down with my Nosler 280AI..
Keep the traditions alive, the youth is our future. Like many of you, I have great memories of the times I spent as a child in the great outdoors with my family. Hunting, fishing, camping, going to the range, riding dirt bikes, water skiing, etc.. All of these activities were loved by our father and he worked hard to make sure we got to experience the same things he loved growing up. As society gets more and more away from the outdoors and kids are more restricted due to the fears we have as parents of the dangers from the predators that abound our children spend more time indoors and far less time outdoors being kids. Being an avid hunter that wants to make sure he has the ability to shoot accurately into extremely low light I am always on the prowl for good optics to get the job done. Today I compare two very well rated scopes for low light hunting.